Beach sand dunes can sometimes be the only protection from surging tides. 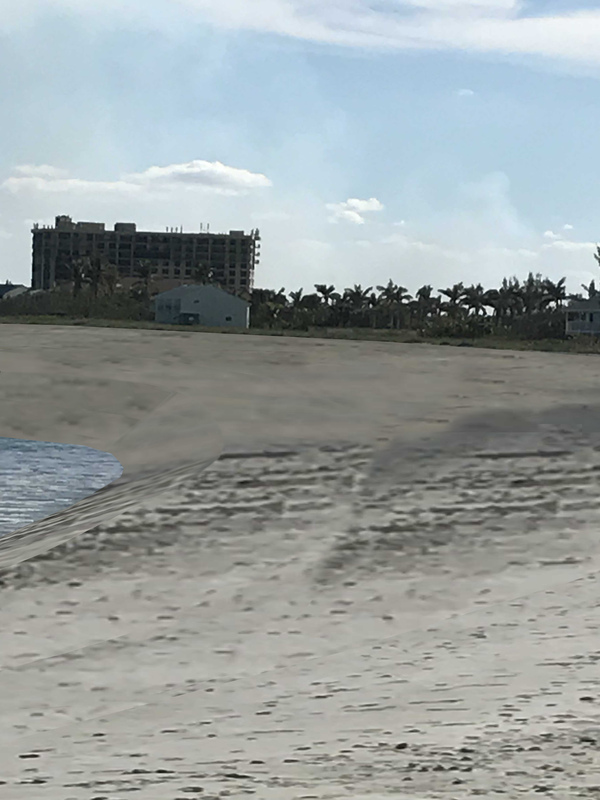 After severe weather, especially hurricanes, sand dunes can be destroyed. Do not just repair your dunes – PROTECT your dunes. 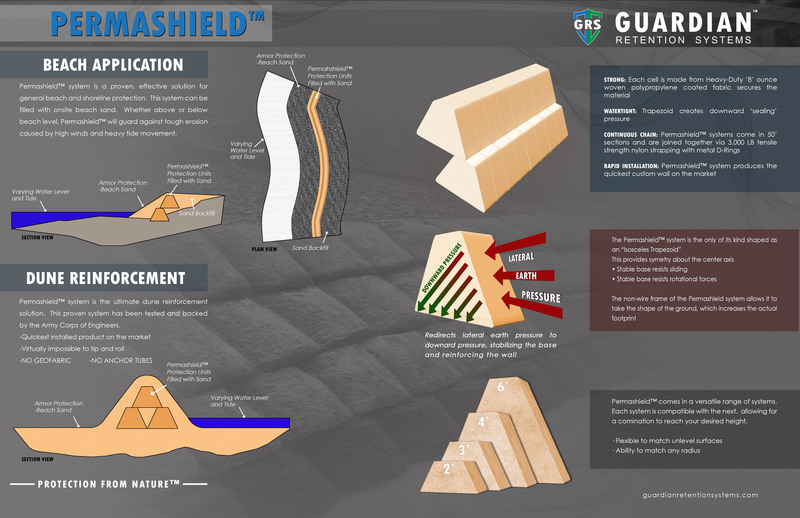 Permashield™ is placed on the interior of your beach dunes to provide ultimate protection. 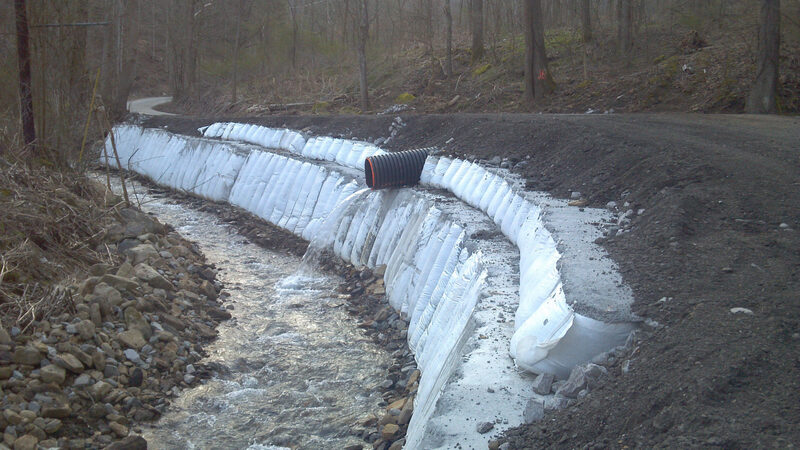 When severe storm surges reach your dunes the Permashield™ barriers will deflect the rushing water. This system comes backed by extensive study from the USACE. 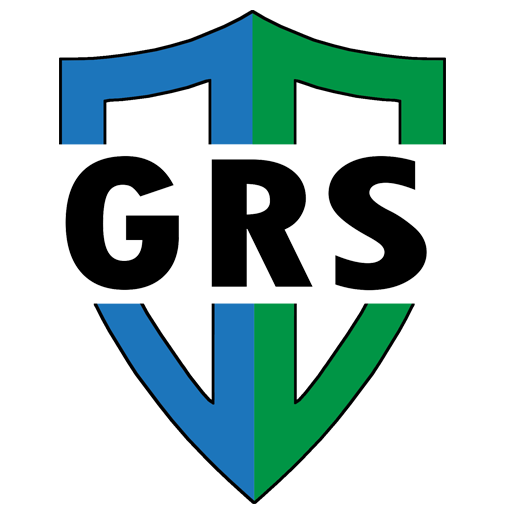 Guardian Retention Systems specializes in rapid installation of these systems and provides services to any shoreline. The past few hurricane seasons have wreaked havoc on cities and coastlines across the Unites States. Tybee Island found itself one of the victims as Matthew and Irma both left their mark on the southeast island in Georgia. City officials went to work on repairs directly after the storms, and turned special attention to one of the main beach access points of 19th street. 19th street proved to be a vulnerable point of storm surge and acted as an ideal funnel point for powerful ocean water to flood the city streets and homes. Tybee Island residents called for a solution…Guardian Retention Systems answered the call. 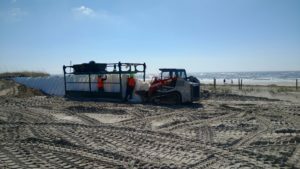 Tybee Island contracted Guardian Retention Systems to place 150′ long of 6′ PermaShield™ sand filled Dune Protection underneath their 19th street crossover. This would be further reinforced with bipod and frabric to create the ultimate barrier against storm surge water. This entire project was completed in just 5 working days. “As part of our dune restoration following damage from both hurricanes Mathew and Irma, we hired Guardian to install a reinforced dune at what had previously been an at-grade crossover. The dune is 8′ feet high, approximately 165′ long, and about 100′ wide. It can accommodate Department of Public Works vehicles and Ocean Rescue vehicles. We cannot say enough about the professionalism and expertise of Guardian. 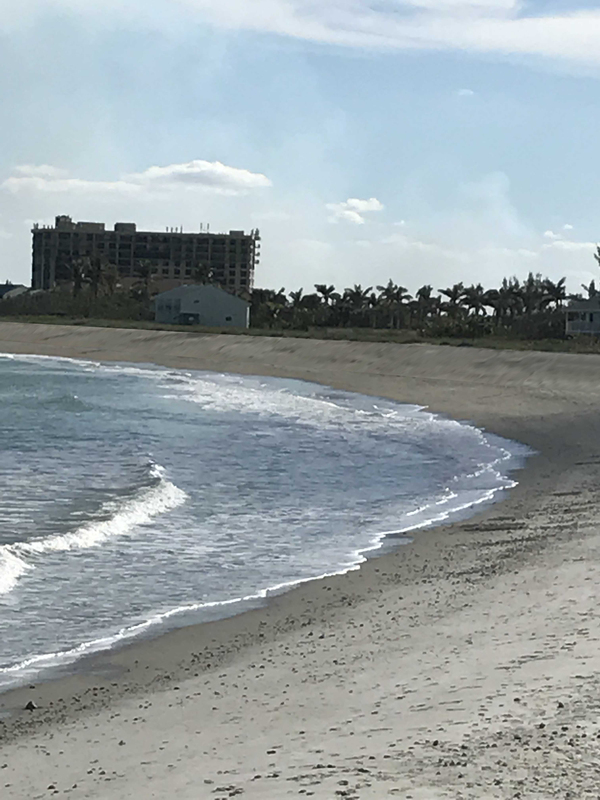 Over the course of about 18 months of deliberation, Guardian was patient and persistent in working with our Beach Task Force Committee, which was responsible for putting a plan together for City Council review and approval. 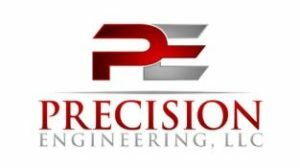 They never wavered from their commitment to helping us, even though we would hesitate between meetings, often for months at a time, and change our course several times before deciding to move forward. As is so often the case, after all those months of deliberation, once we decided to begin the project we had very little time to execute. Tybee Island is a nesting ground for sea turtles and all construction activity on the beach is prohibited from May 1 to November 1 each year. We formally granted Guardian the business on April 21st. They began work Monday the 24th and completed the project Friday 27th, with time to spare before the May 1 deadline! SAME BEACH SAND —JUST PROTECTED!! 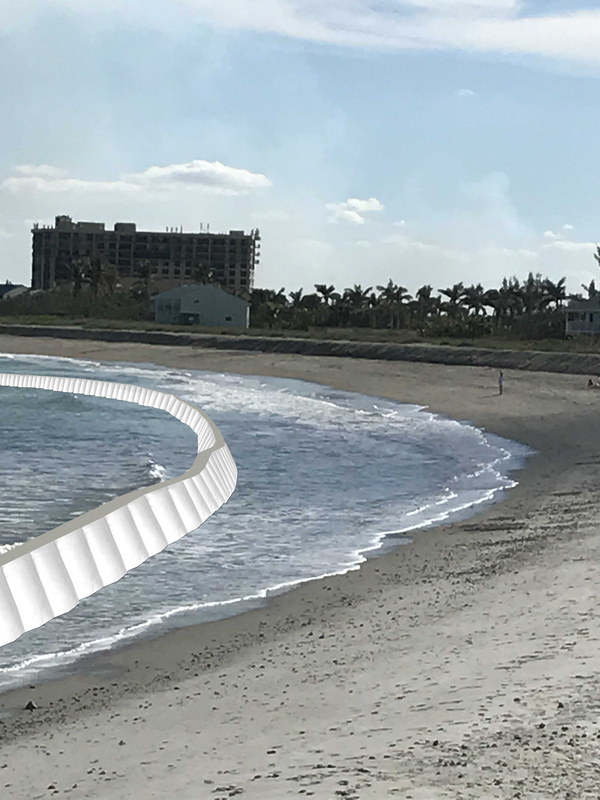 Guardian Retention Systems offer many different solutions for Dune Protection and Beach Protection, and Beach Shoreline Protection. 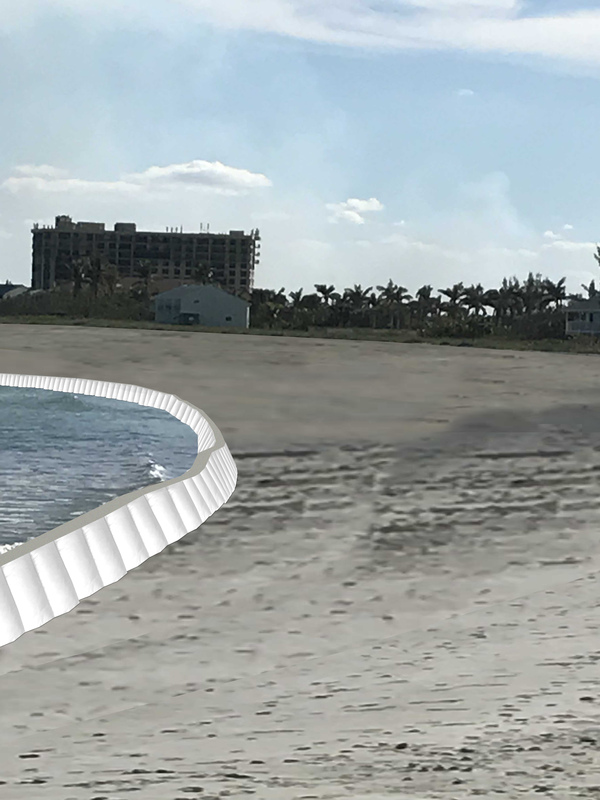 Below is a concept of using sand filled PermaShield™ to provide Beach Protection and Beach Shoreline Protection.